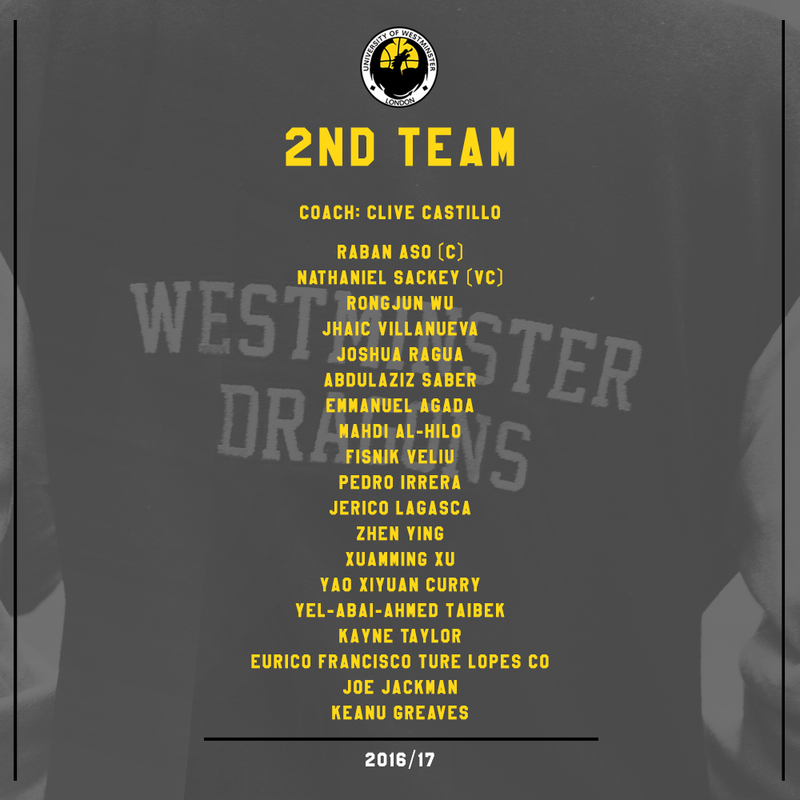 Congratulations to all players who have made our 1st and 2nd team respectively! Trials are now officially over for the Dragons. First game of the season is THIS SUNDAY again Met Lions @ Harrow Sports Hall, Harrow Campus from 2:30pm. 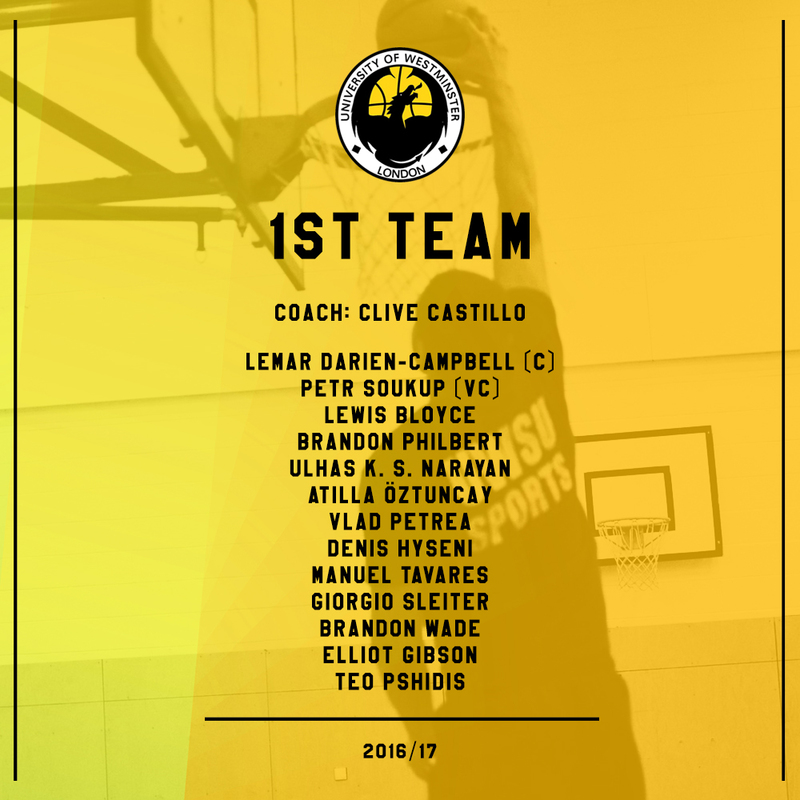 The Westminster Dragons (London Men’s) will look to start the season with a win against a tough Lions team that came 3rd in LMBL Men’s Division 2 last season.